Children across the country are being encouraged to Be Kind in an effort to curb bullying ahead of the Diana Award’s Anti-Bullying Week which is from 13 until 17 November. 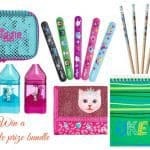 The Be Kind campaign – which aims to inspire kids to Speak Up, Stand Out and Be Kind – launched by ITV’s This Morning Show, is now being strongly supported by the popular stationery and gifts brand Smiggle. 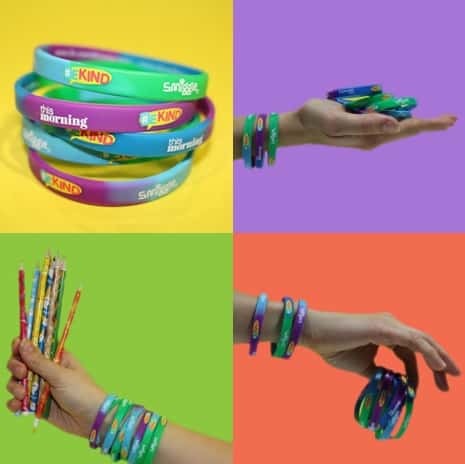 Kids are being invited to visit their local Smiggle store from Thursday 9th November to pick up a FREE, limited edition Smiggle #BeKind wrist band, to show their support for the cause. 150,000 bands have been produced by Smiggle and will be available across the country for anyone who wants to show their support. 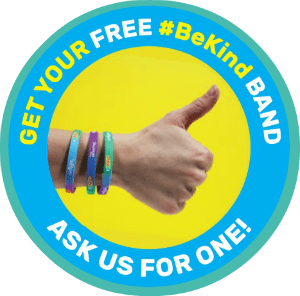 Celebrities appearing on This Morning throughout the week will also be showing their support by wearing a Smiggle #BeKind band. 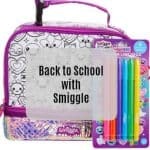 The happiness of our fans means everything to us – after all, Smiggle is where a smile meets a giggle. We want young people to speak out to a trusted adult if they’re being bullied, stand up if they see bullying taking place and choose kindness. We are proud to be working with the team at ITV’s This Morning to support the health and happiness of all young people by standing up against bullying. Children can be mean to each other, sometimes unintentionally but other times they do it purely for a reaction and with the intent of bullying another person, it can be hard to speak out about this BUT the more children realise that they are being listened to and speaking out will get them heard and the help needed to hopefully stop these bullies in their tracks early on the better. This Morning Editor Martin Frizell said: “This Morning’s Be Kind campaign has the power to save lives. Every single time somebody stands up to a bully they are stopping the devastating effects bullying can cause. So many children every day suffer in silence. Speaking to our children about these issues is a good place to start, let them know it’s ok to speak out and they aren’t telling tales. No one should live in fear especially children. 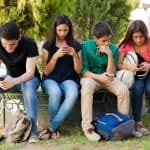 Encourage them to #BeKind to others, to speak up for a friend if they think they are being bullied or even to tell an adult – teacher, parents or aunt/uncle, teach them that if they see someone sitting alone at lunchtime to extend a friendly hello and even invite them to join them – theirs could be the only friendly face they’ve seen all day and it could make all the difference.